Norwegian has signed charter agreements with Apple Vacations and Funjet Vacations for the winter season 2017. Norwegian will station three Boeing 737-800 aircraft in Milwaukee and Chicago and operate routes to Mexico and the Caribbean from December 2016 to April 2017. The total value of the two contracts is approximately 120 MNOK (£10million), and include more than 600 flights. 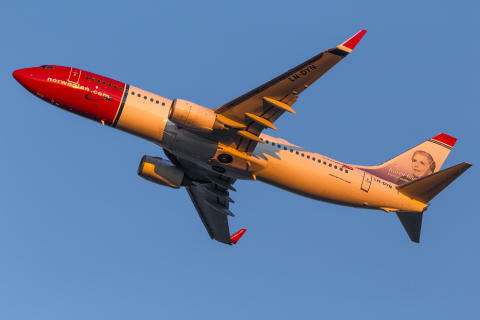 For Norwegian, it is a milestone entering the US market for charter tours and utilising capacity in the European low season. Norwegian has since December 2015 offered its own flights from several U.S. East Coast cities to the French Caribbean islands of Guadeloupe and Martinique. The seasonal winter service will resume this autumn.